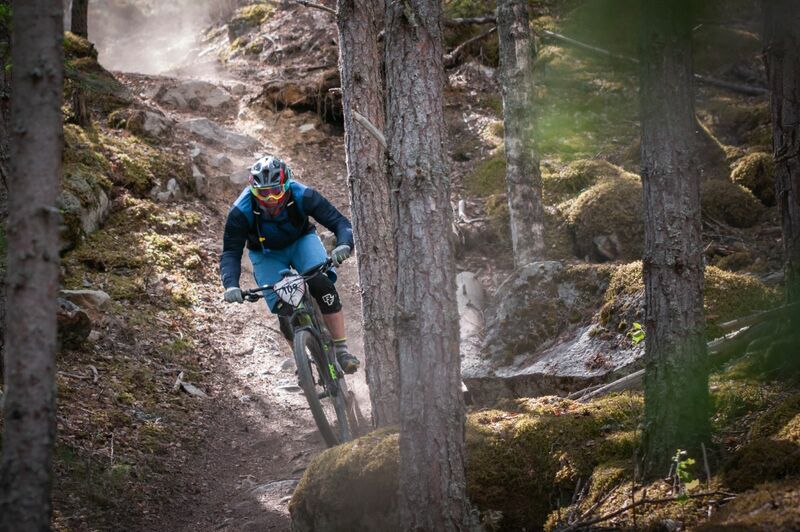 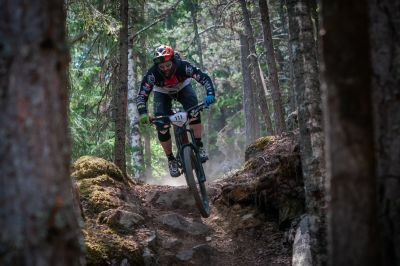 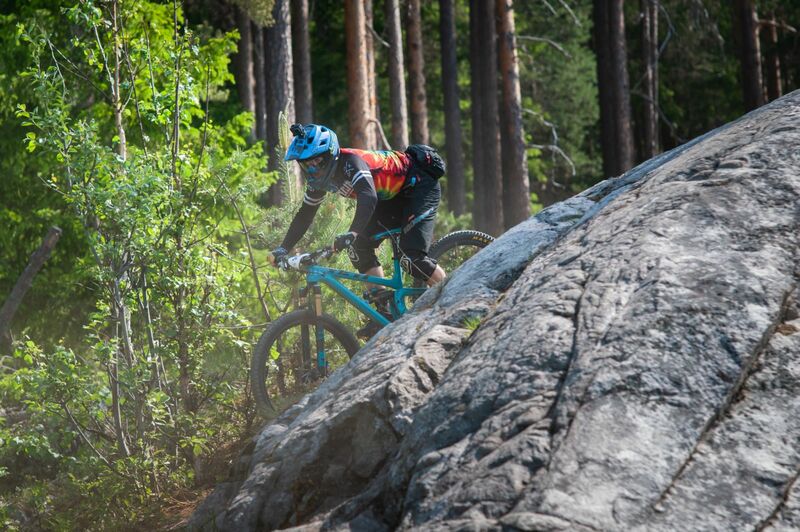 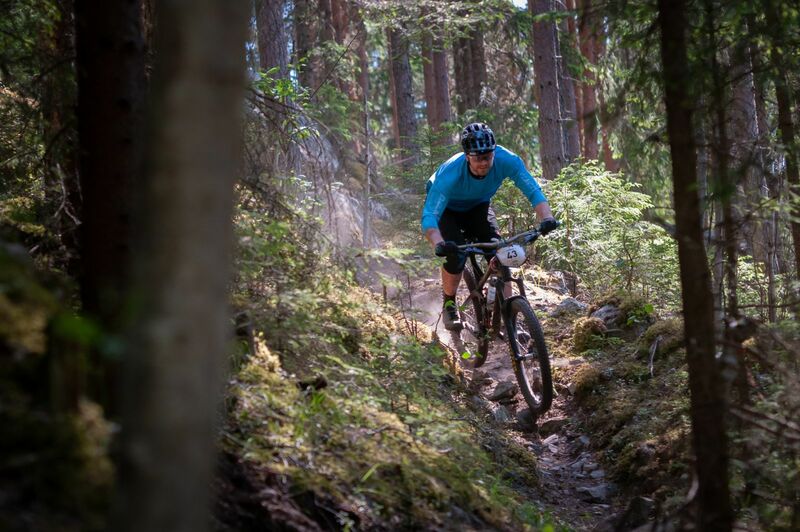 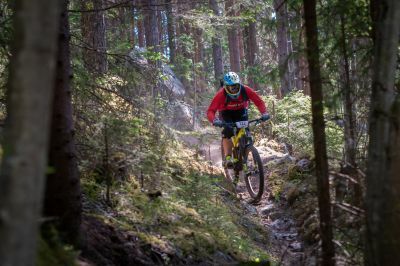 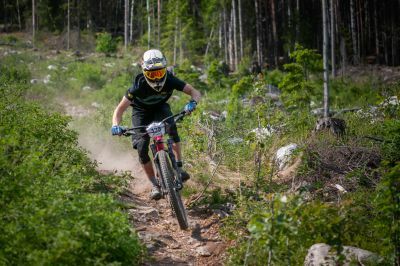 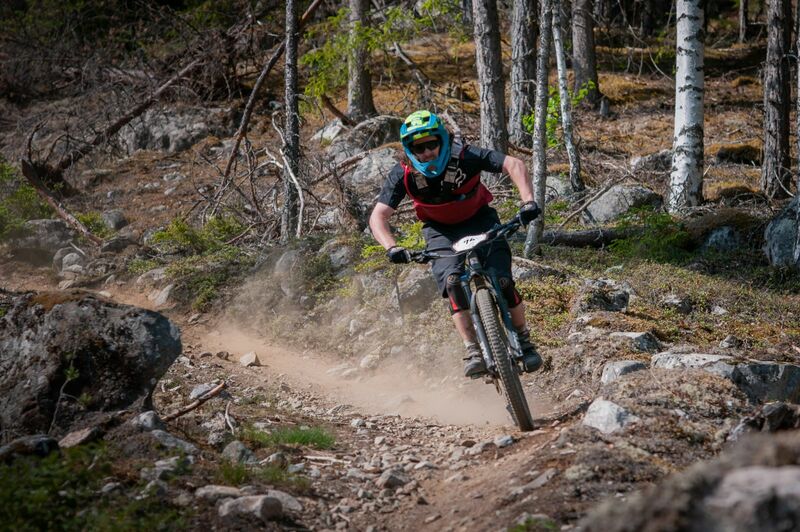 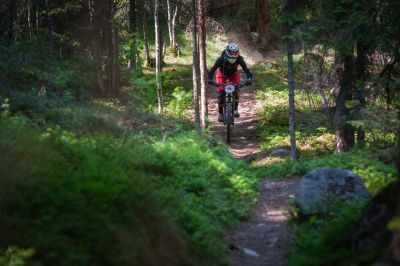 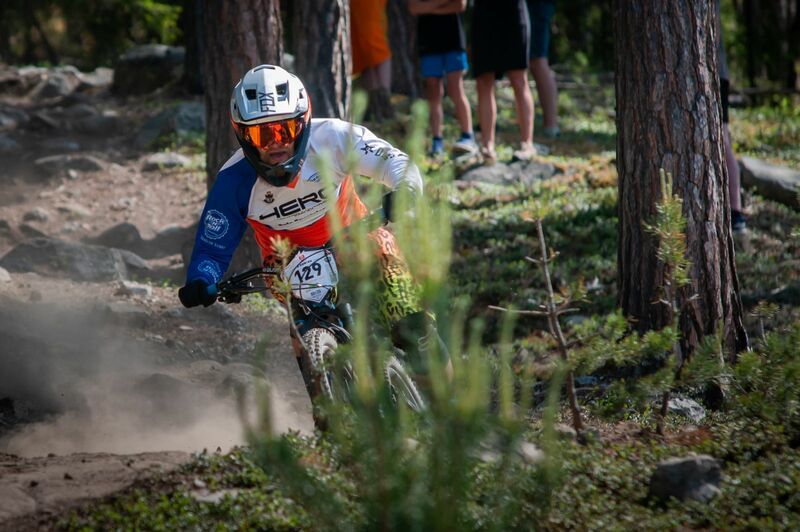 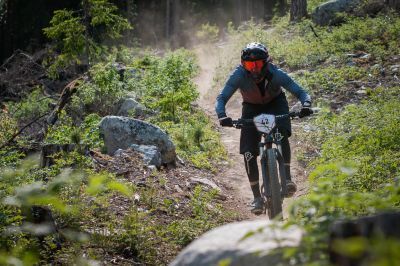 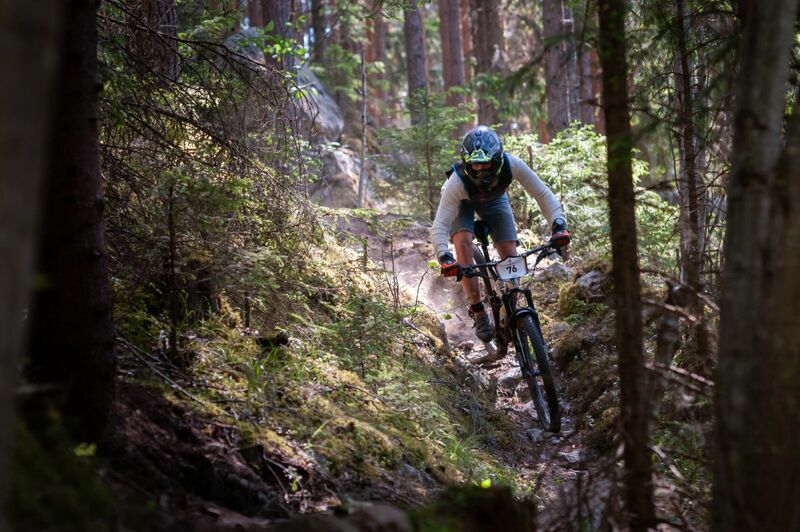 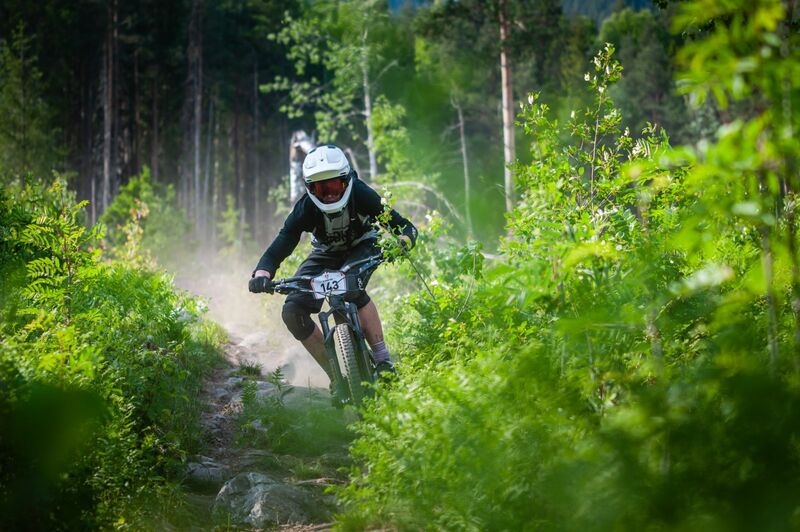 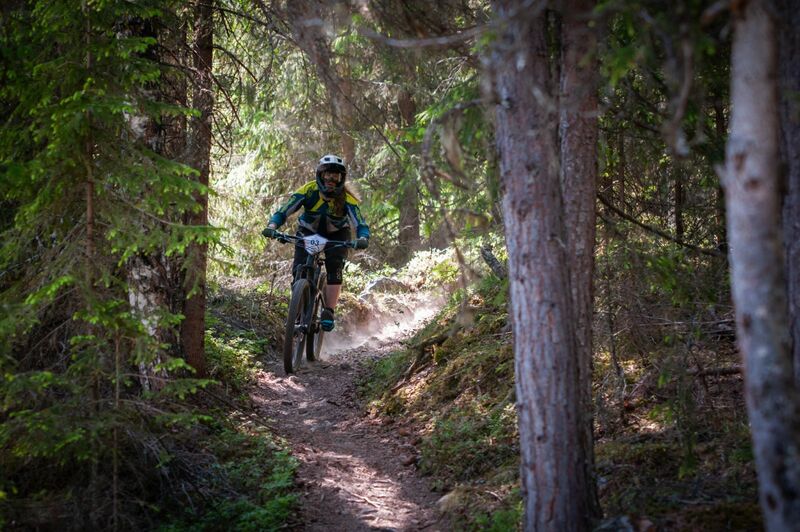 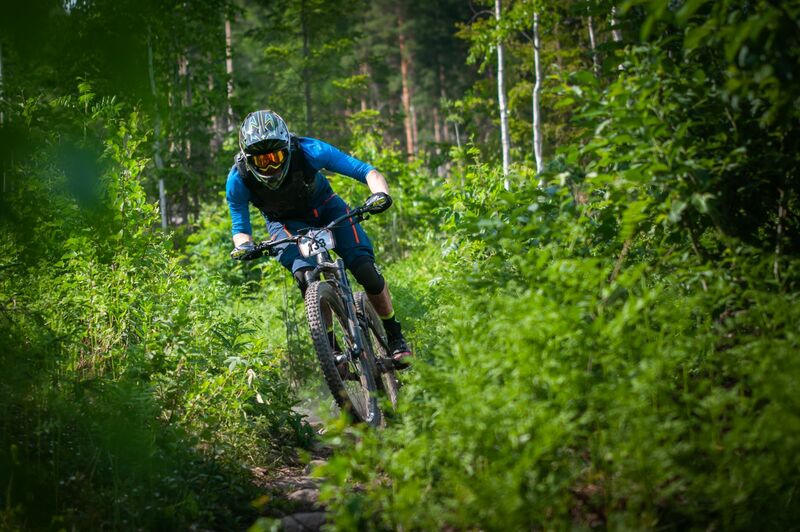 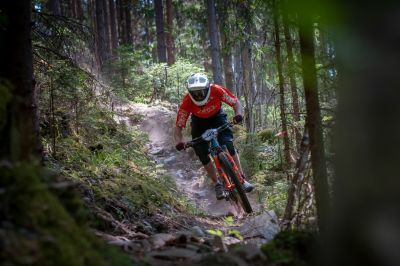 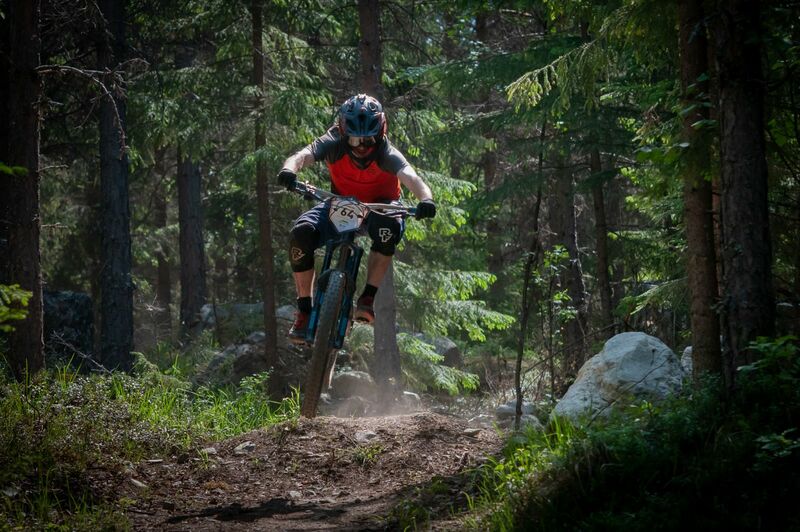 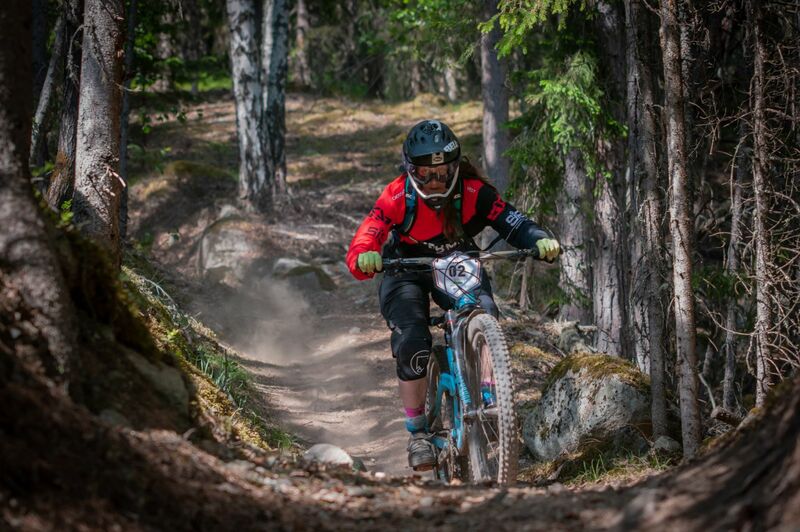 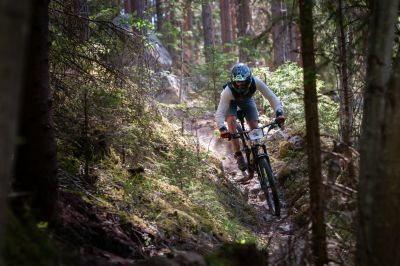 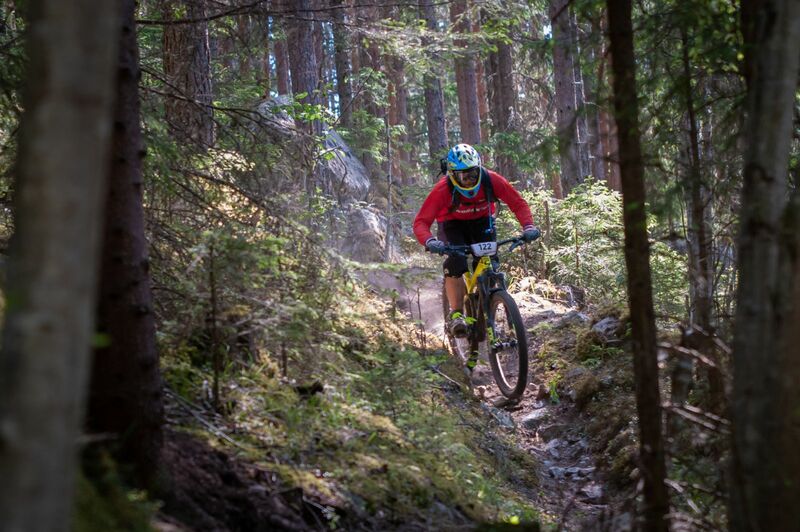 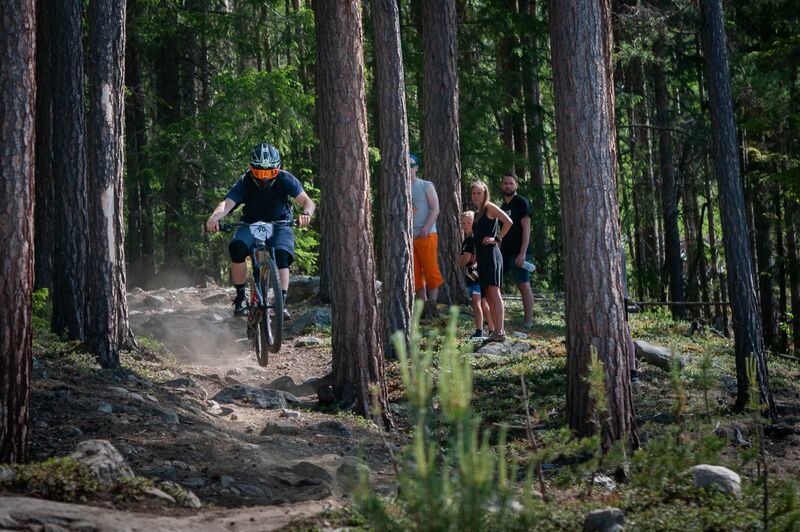 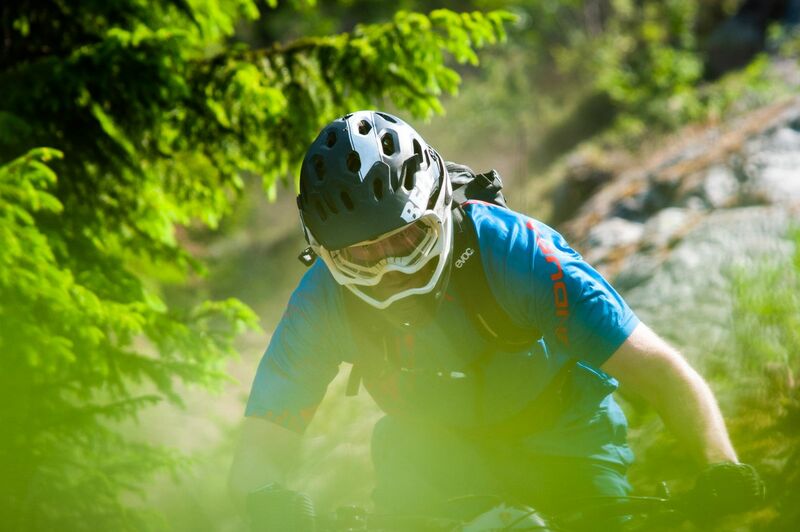 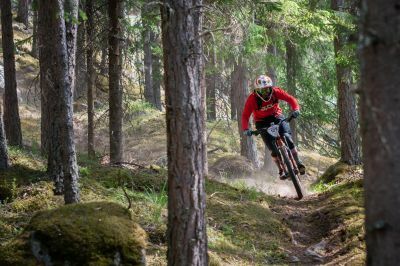 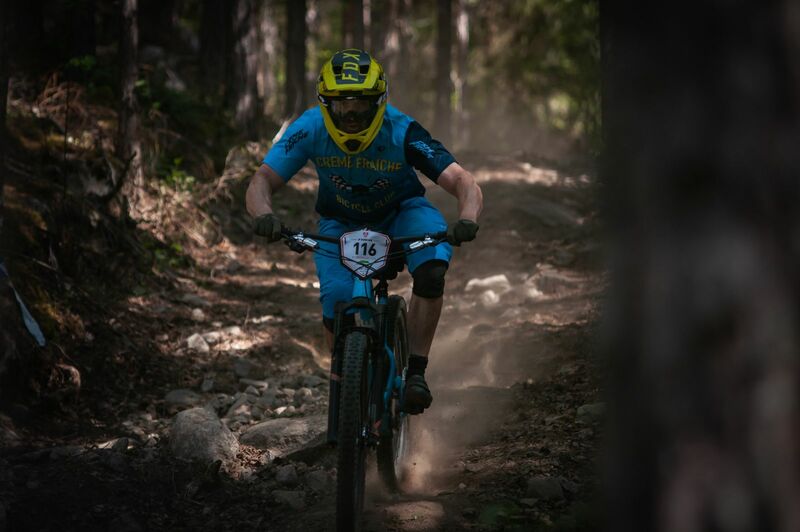 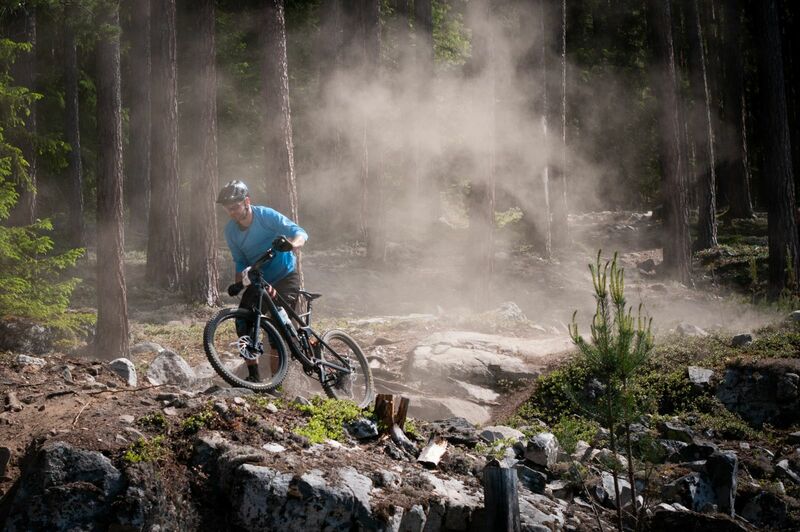 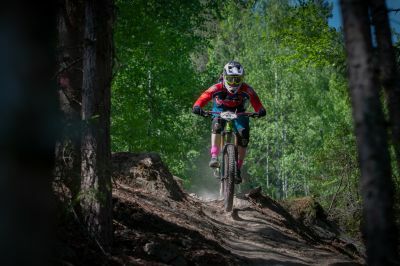 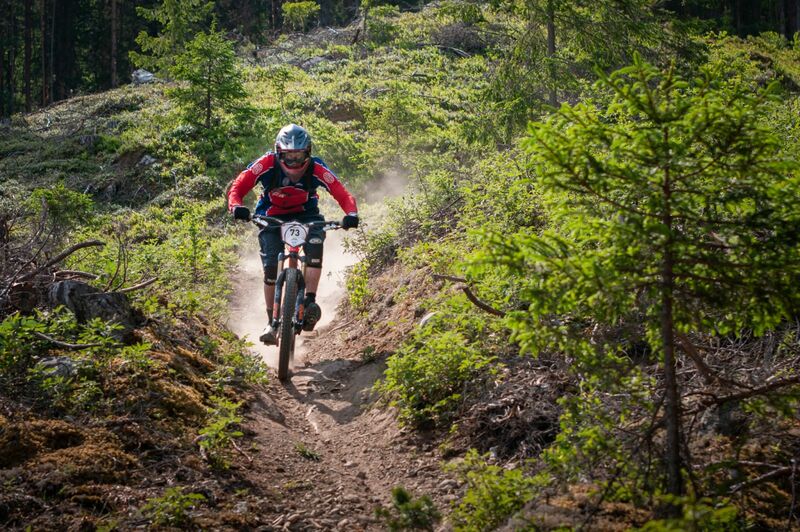 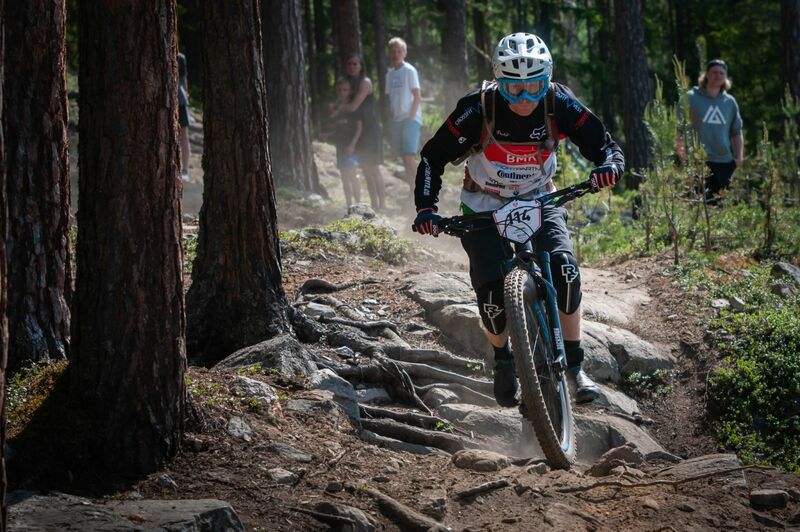 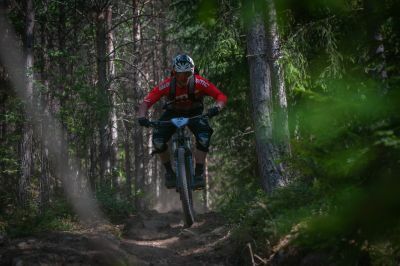 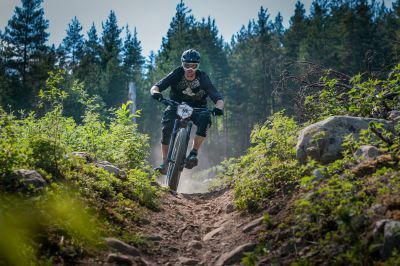 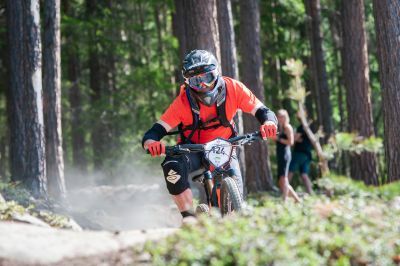 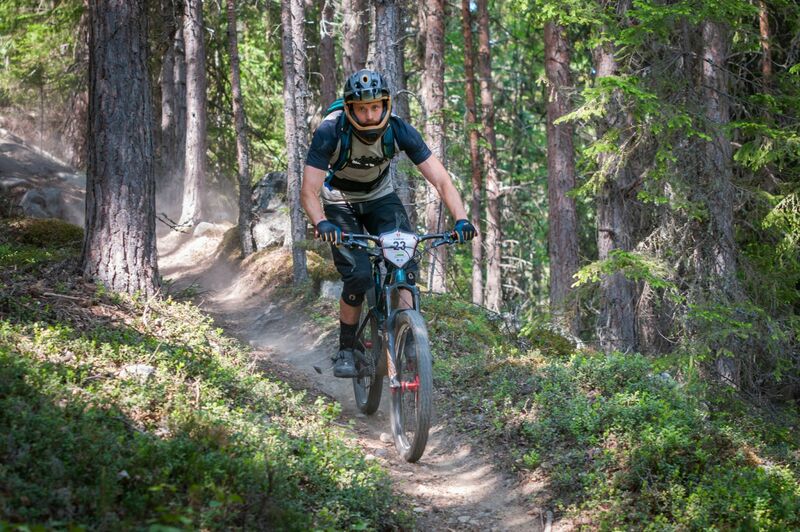 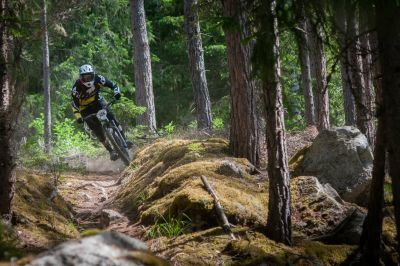 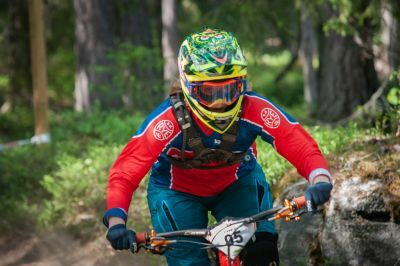 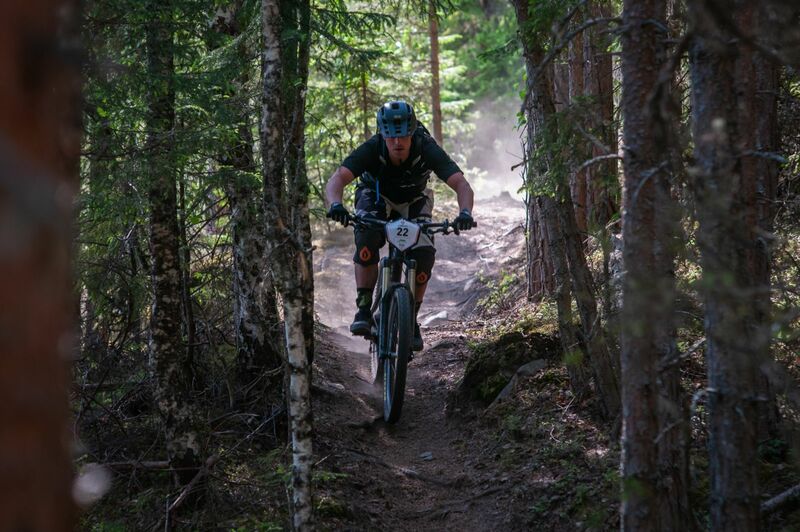 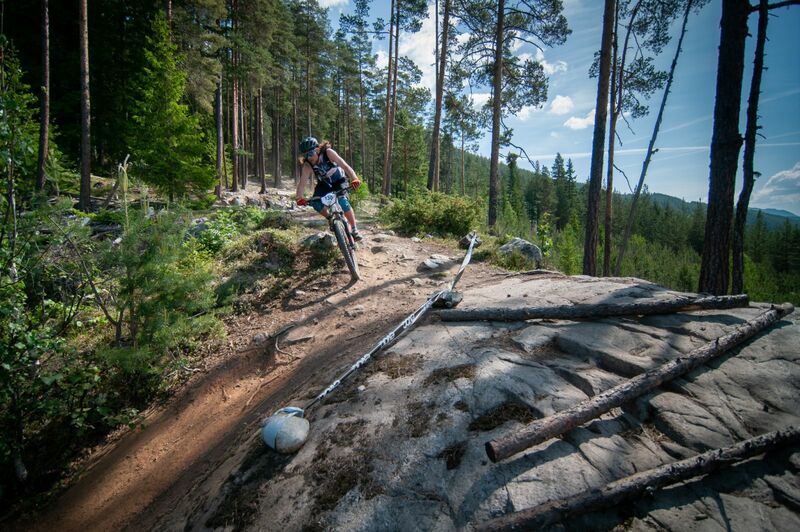 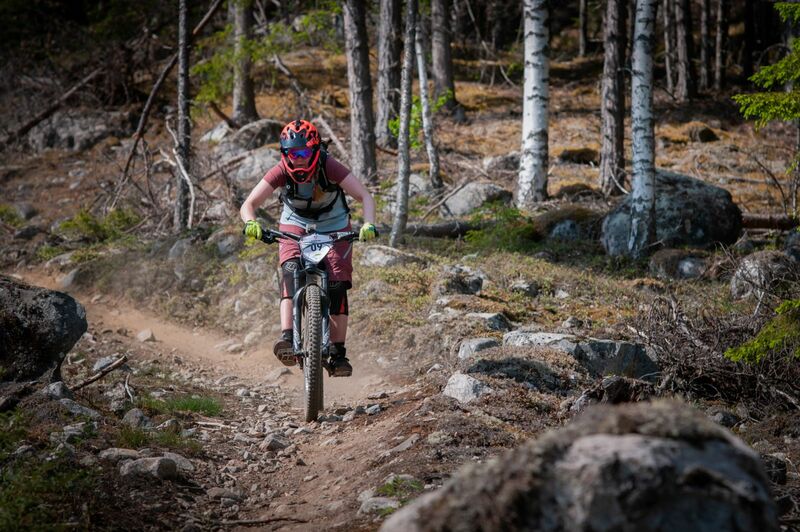 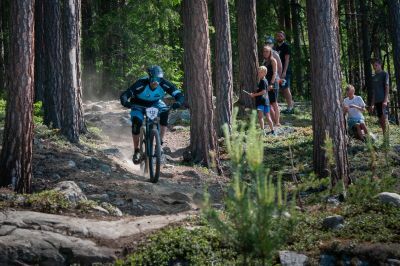 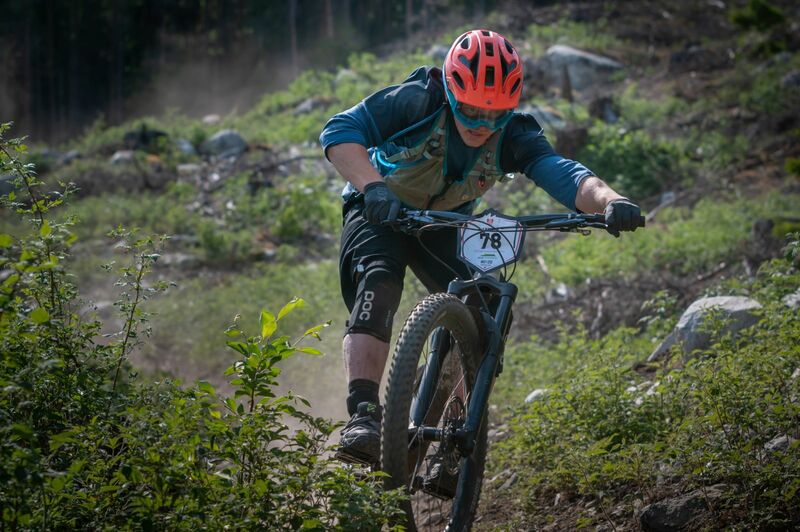 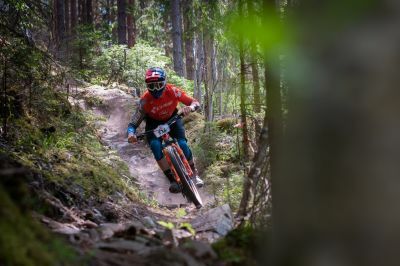 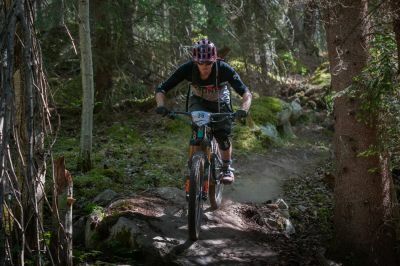 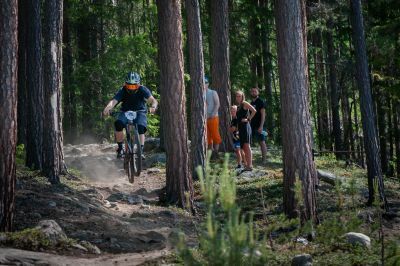 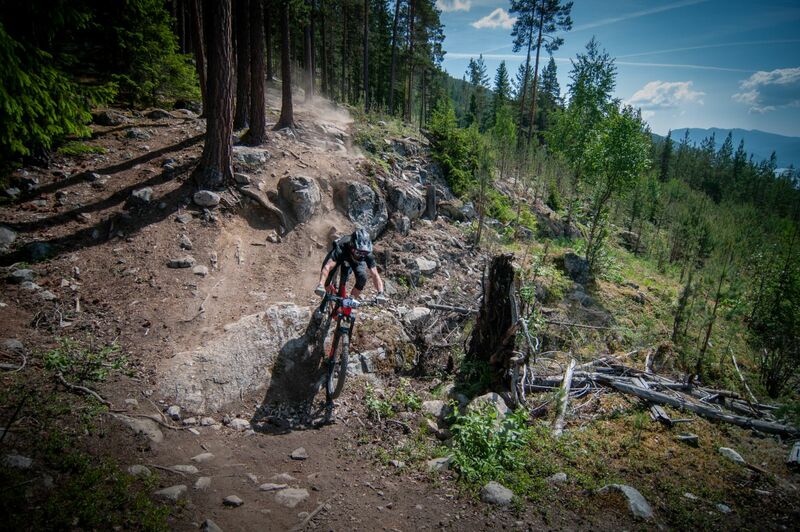 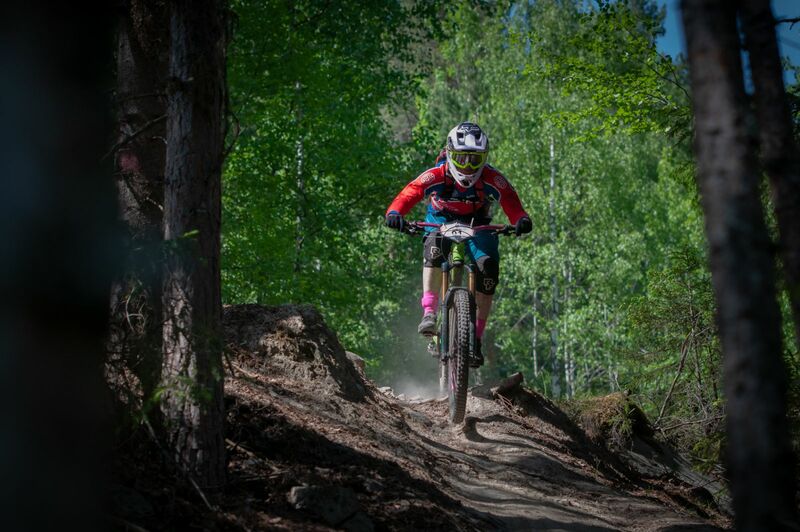 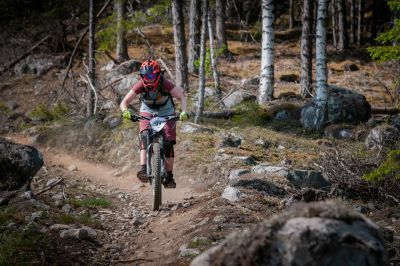 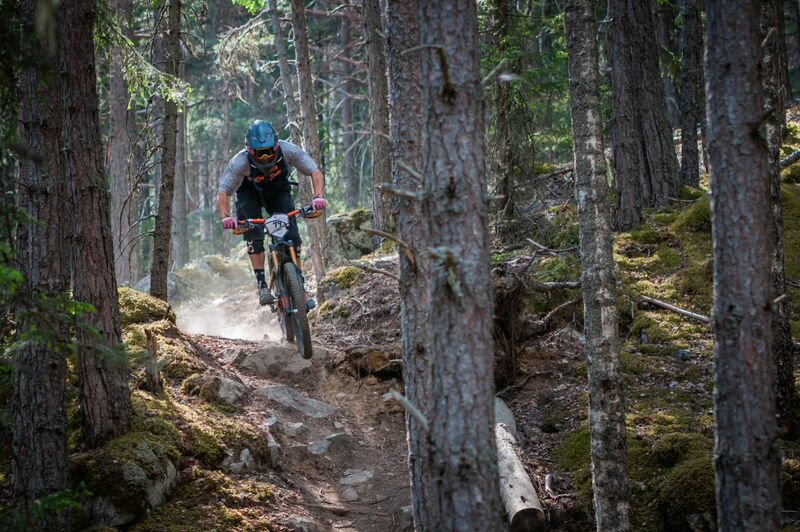 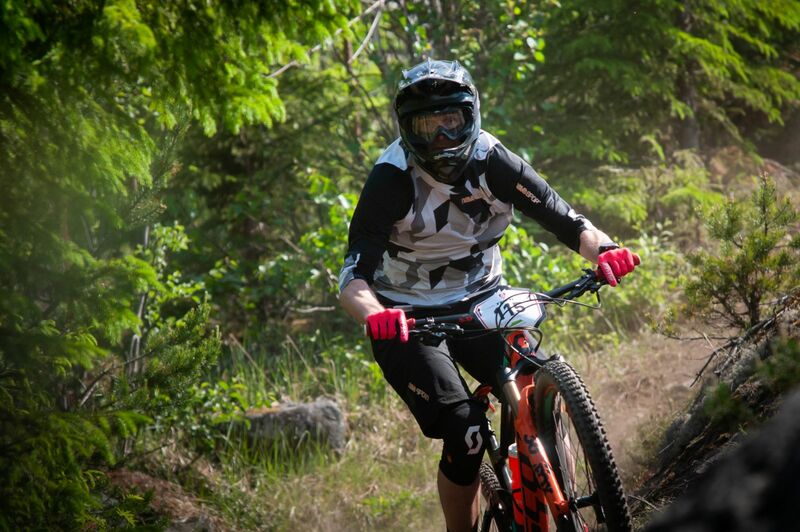 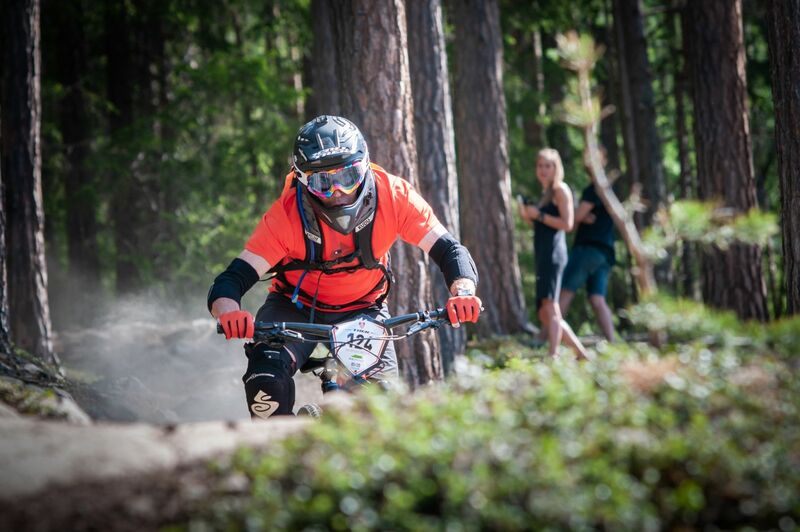 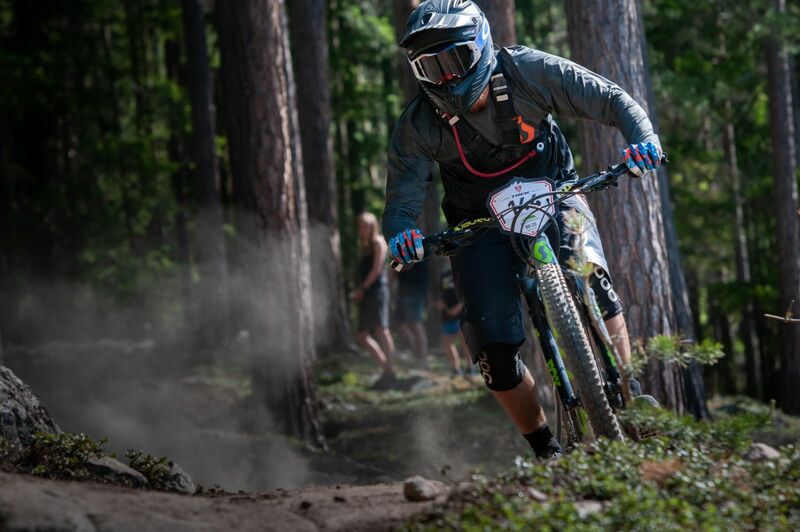 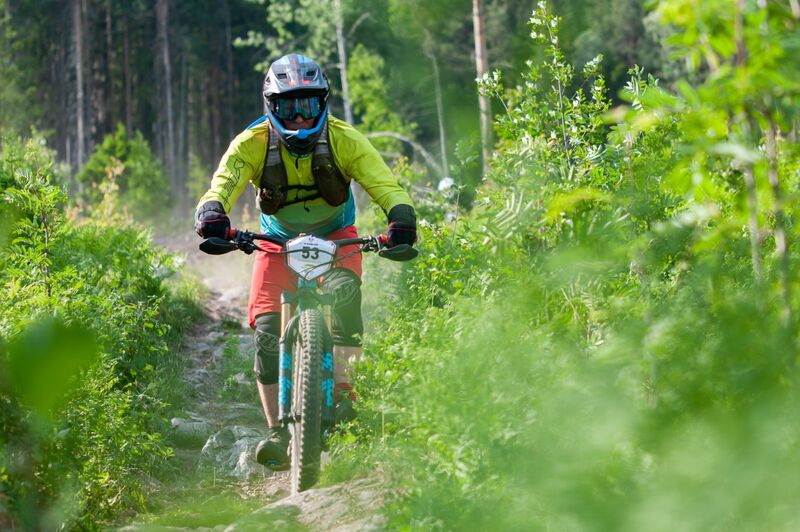 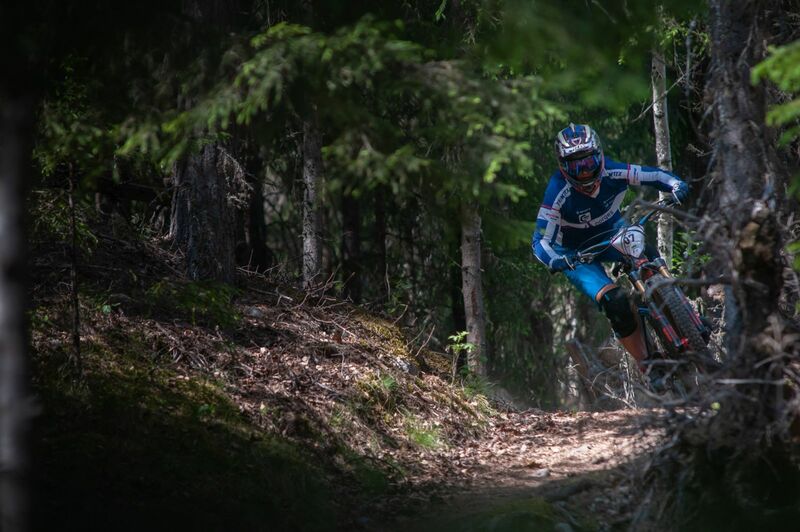 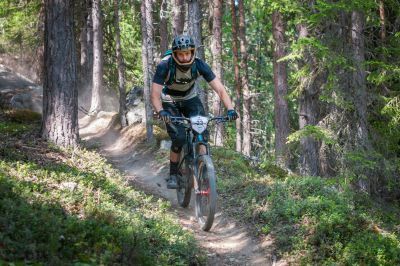 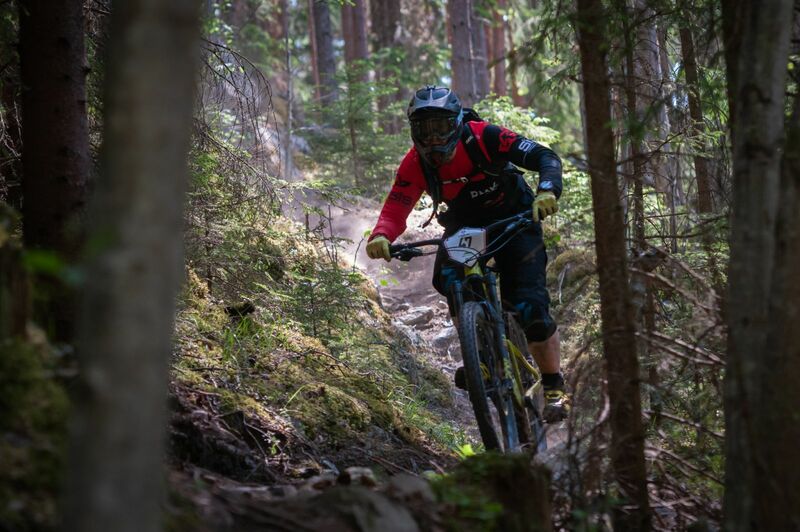 This weekend the first race of the Norwegien 80/20 enduro series was held in Nesbyen, Hallingdal in Norway on perfect dry and dusty trails in a fantastic weather. 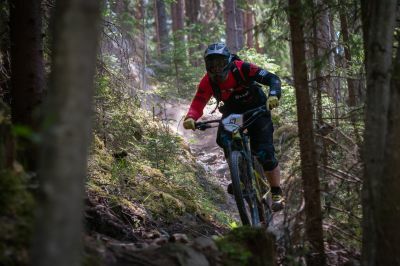 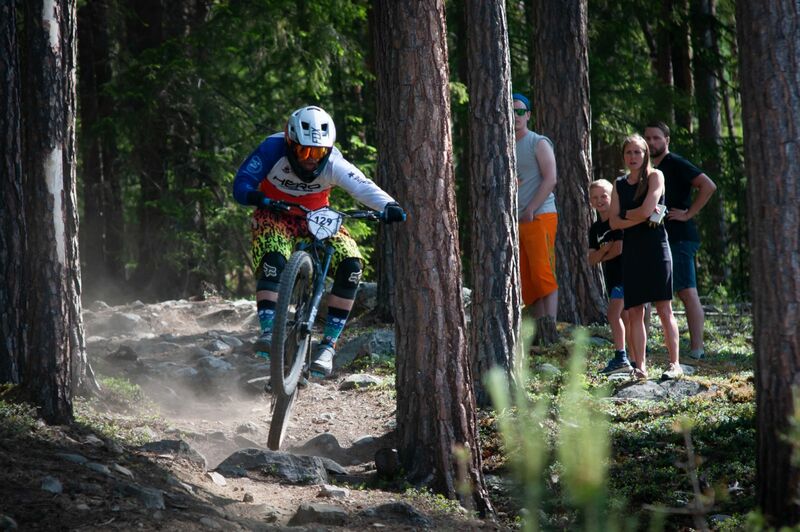 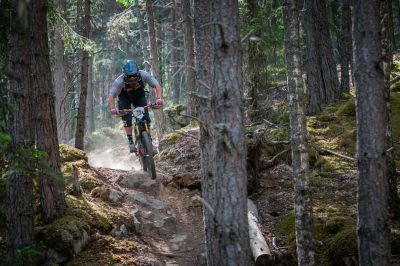 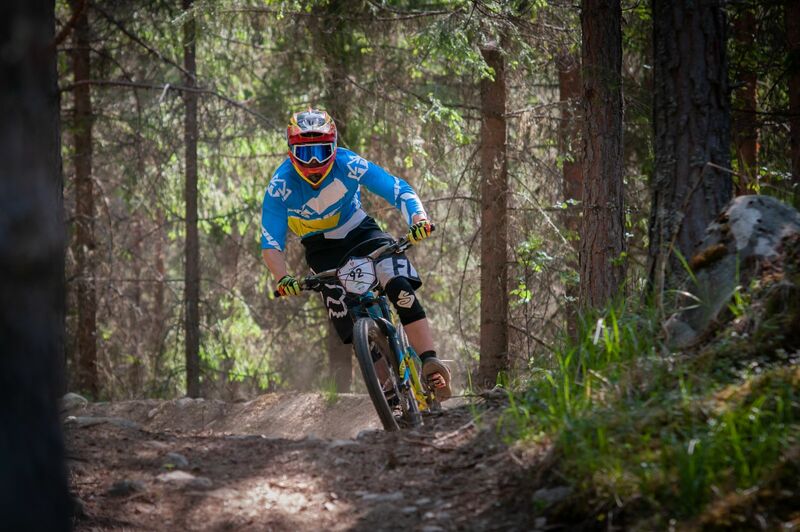 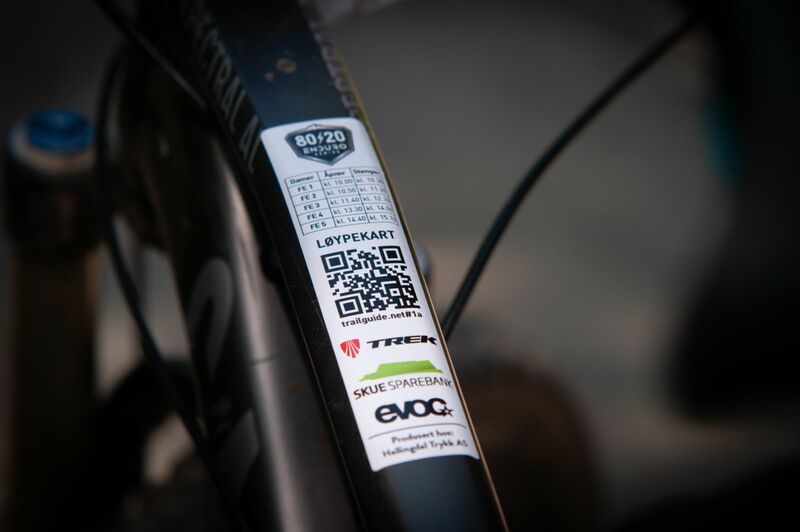 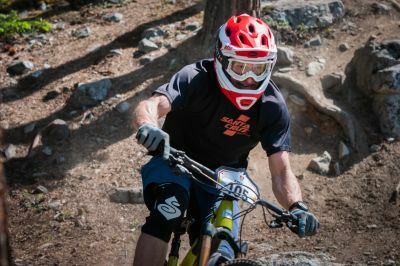 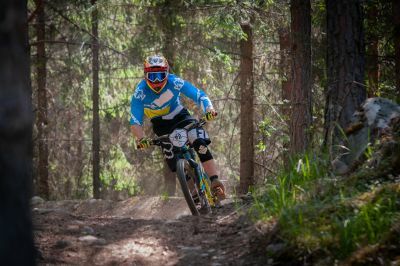 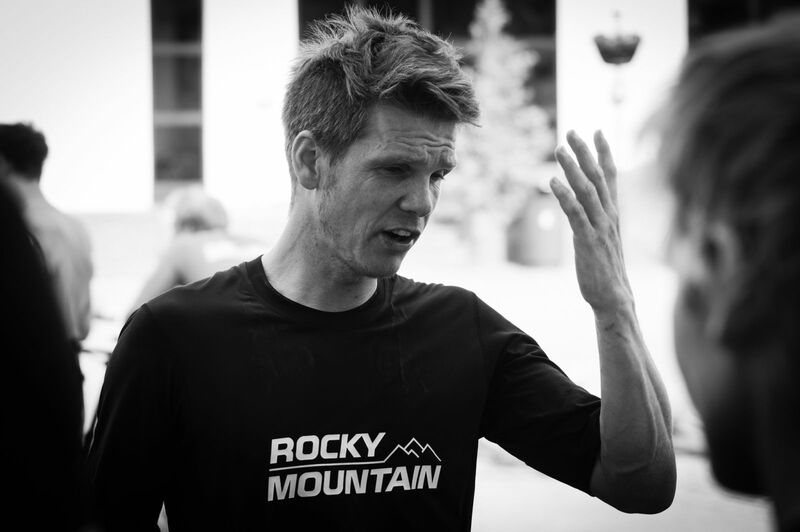 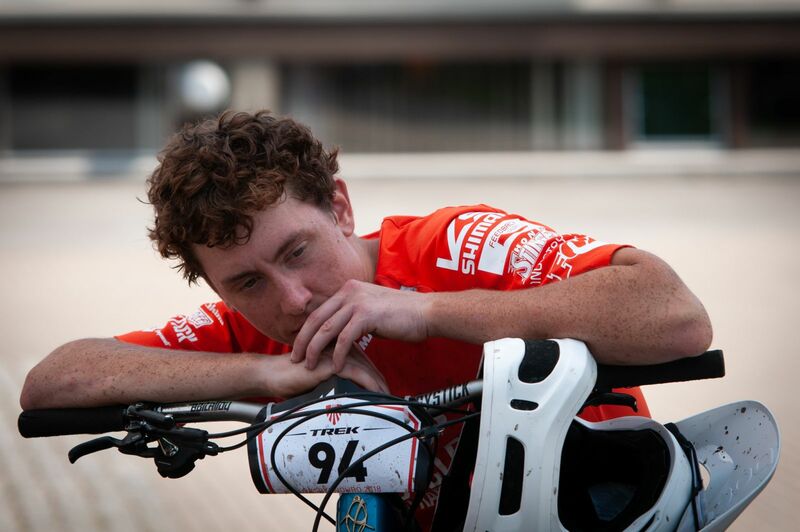 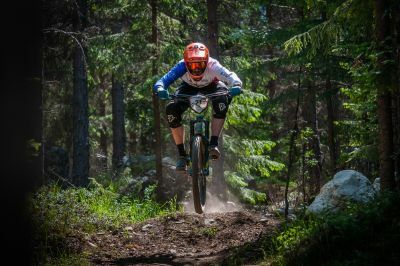 The event was also an EWS qualifier, so you could find happy riders from Norway, Sweden, Australia, UK, Denmark and more. 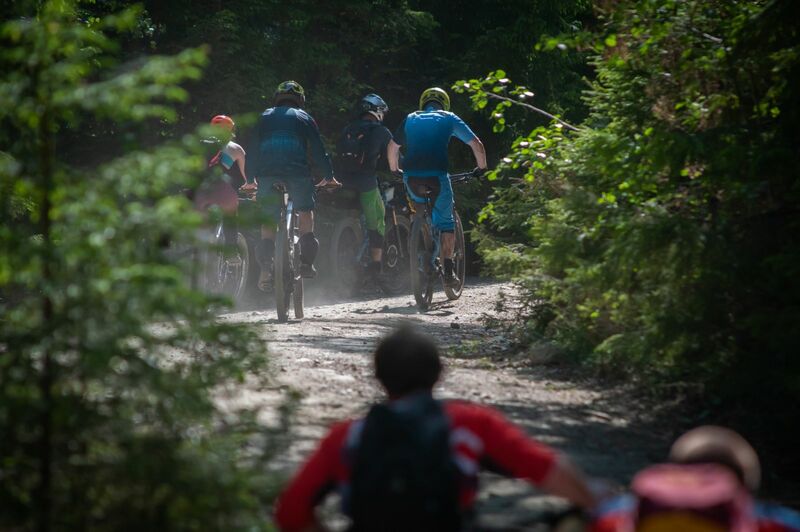 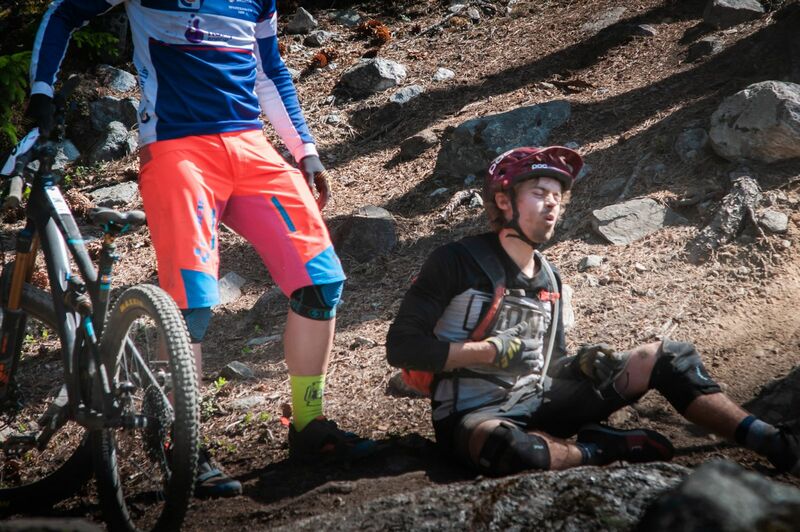 At some point there was a pileup of crashes in one of the tricky sections of stage, but must of the riders got back up and finished the race. 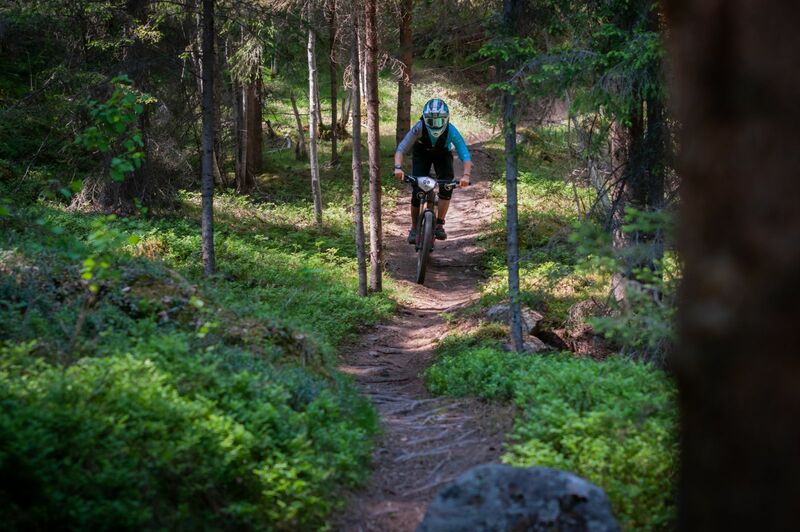 All pictures are copyright Trailguide AS. 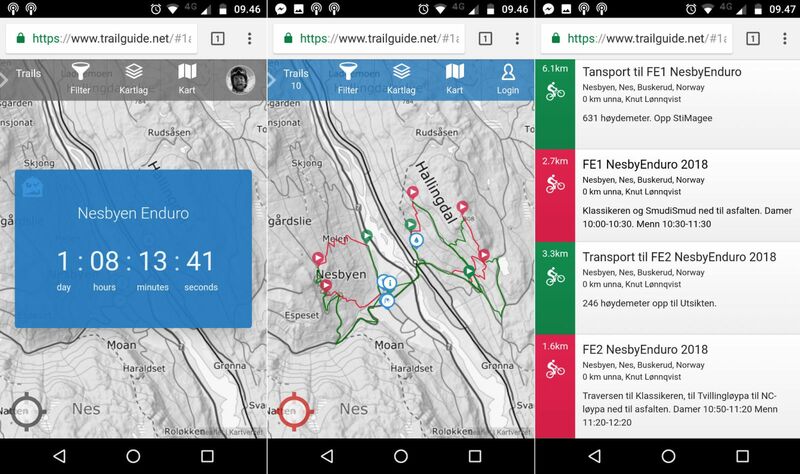 If you want to use a picture privately, please feel free to do so, but credit trailguide.net and like our facebook page. 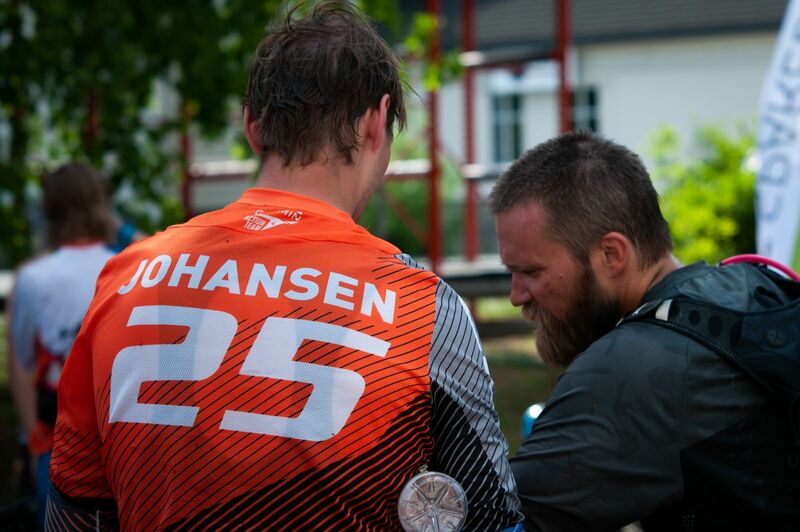 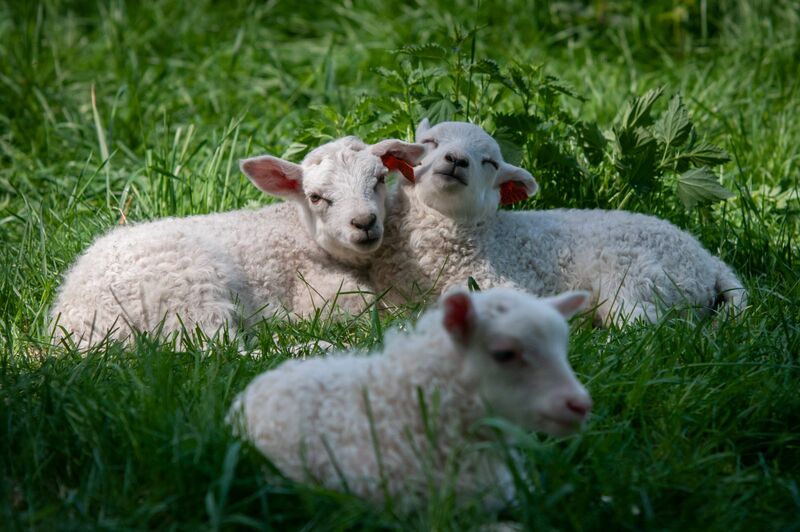 If you want to use any of the pictures professionally, please contact us through our facebook page.